View cart “5L Alquitar Kit” has been added to your cart. 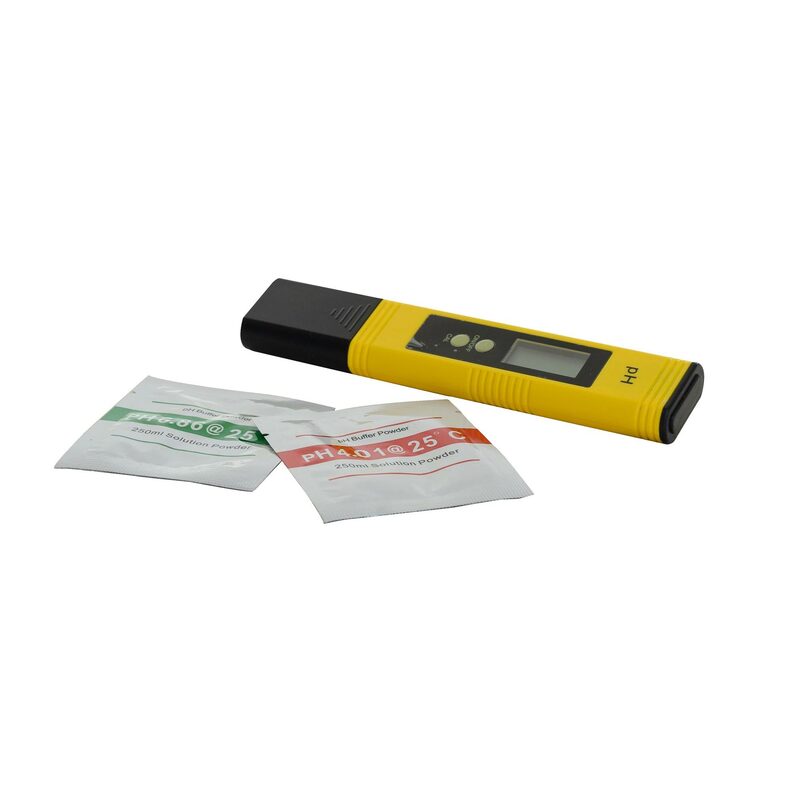 This kit contains everything you need to collect and separate essential oil from your distillate. 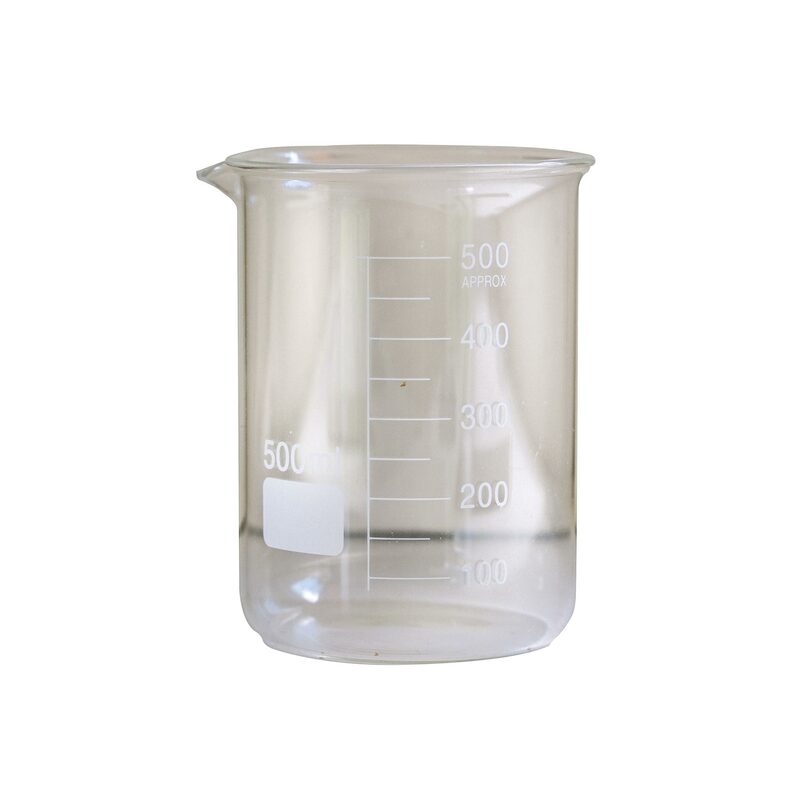 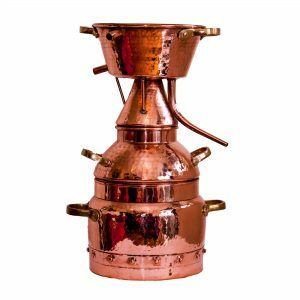 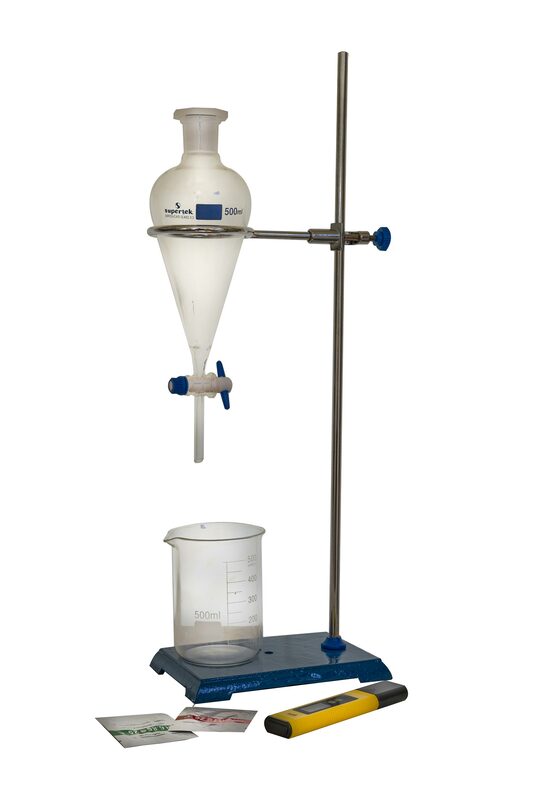 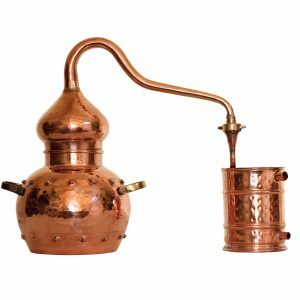 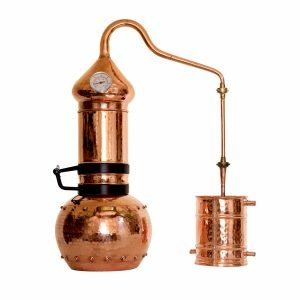 Includes a 500ml pear-shaped separator, retort stand and ring, 500ml glass beaker, 25ml glass measuring cylinder, and a digital pH reader.